KALKFABRIK NETSTAL AG, Industriell kalkstein, Kalksandstein, calcium oxide,r på EUROPAGES. 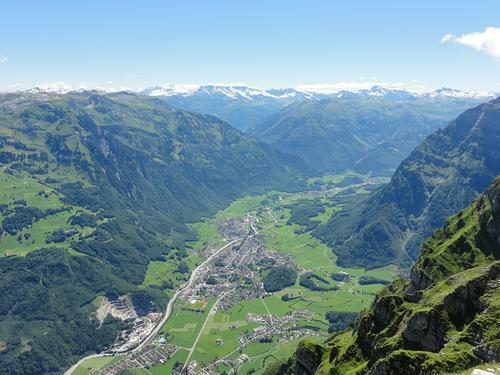 The home of lime for the whole of Switzerland – and gravel for the entire region. Elggis (in Germany) has been a valuable site for quarrying lime since 1900. 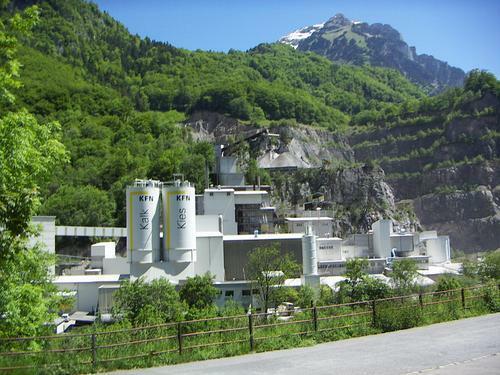 From its humble beginnings, KFN has developed into the largest and, ultimately, the only lime producer in Switzerland. With motivated employees and excellent product quality, KFN has been able to maintain its market position and expand further. In addition to lime products, the "Chalchi" also manufactures gravel and crushed stone – a welcome resource for structural and civil engineering alike. 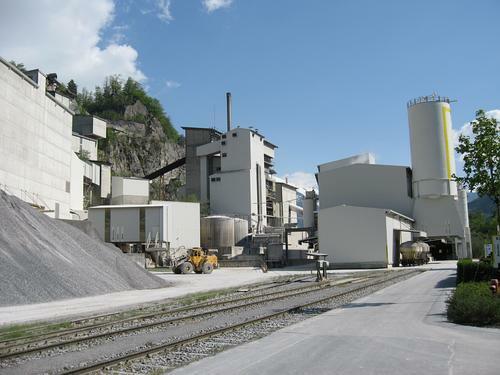 Approximately half of Glarnerland's total gravel demand is met by the Netstal AG lime plant. 100 years Kalkfabrik Netstal AG: Film "Kalk zeitlos - wertvoll"